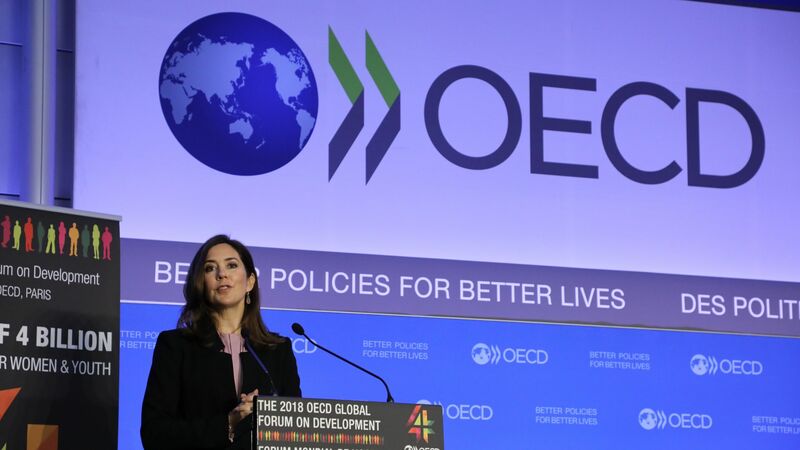 Global growth is expected to plateau at 3.7% in 2018 and 2019, as political uncertainty and trade tensions begin to take a larger toll on productivity and investment, according to the Organization for Economic Co-operation and Development (OECD). The big picture: Around the world, the OECD has revised GDP projections down from its May economic outlook. The new report finds that growing financial risks have slowed trade and roiled emerging markets, while wages remain stagnant and too many people are unemployed. By the numbers: Real GDP growth projections for 2018 have been revised down in nearly every G20 country.